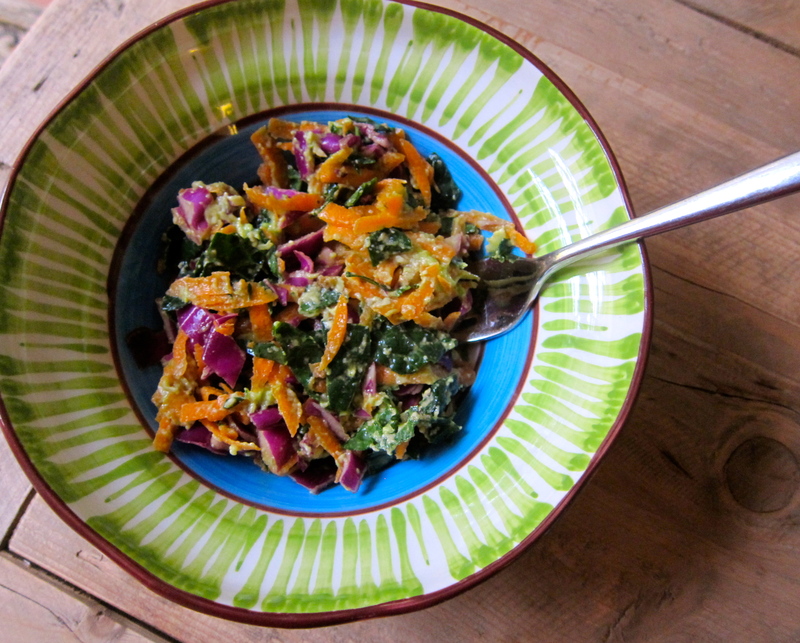 We really loved the kale, cabbage and carrot combination. Delicious. Yes, I wasn’t exaggerating when I said my kids love it, too! Thanks for letting me know.